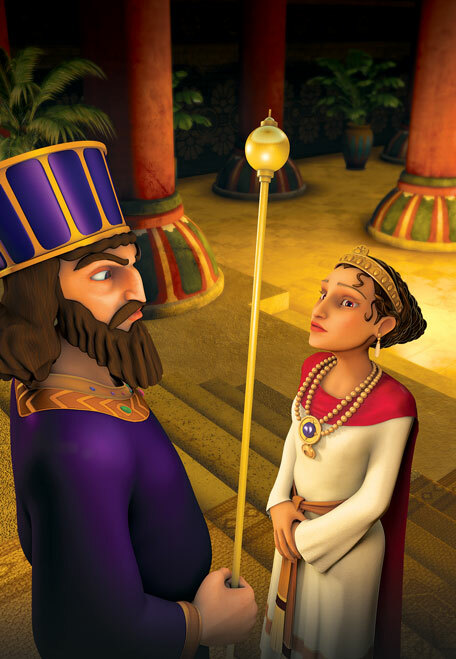 Chris is desperately trying to impress some basketball players when Joy excitedly announces she is the new president of the chess club. 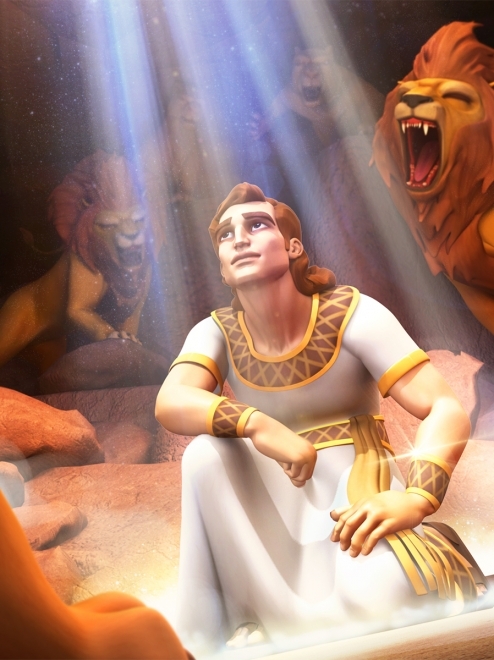 Afraid of what the group may think, Chris pretends he doesn’t know her. 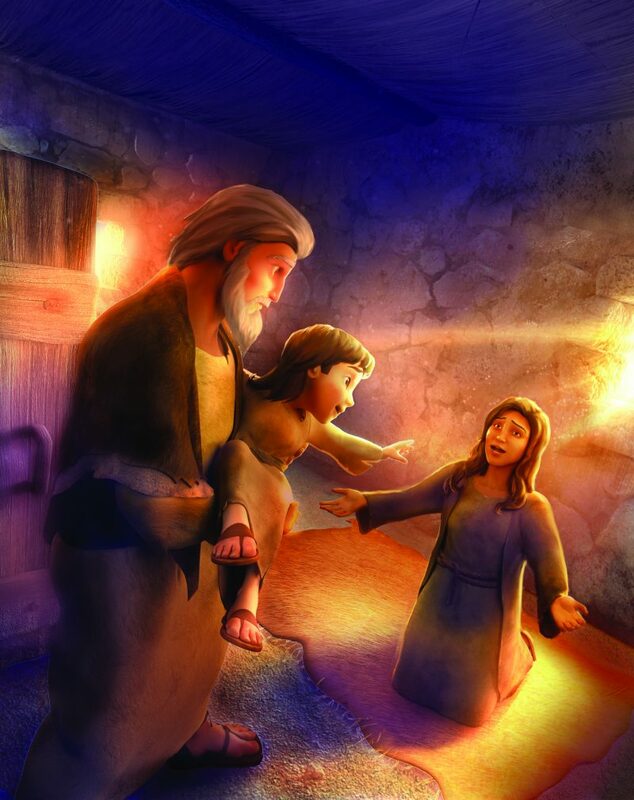 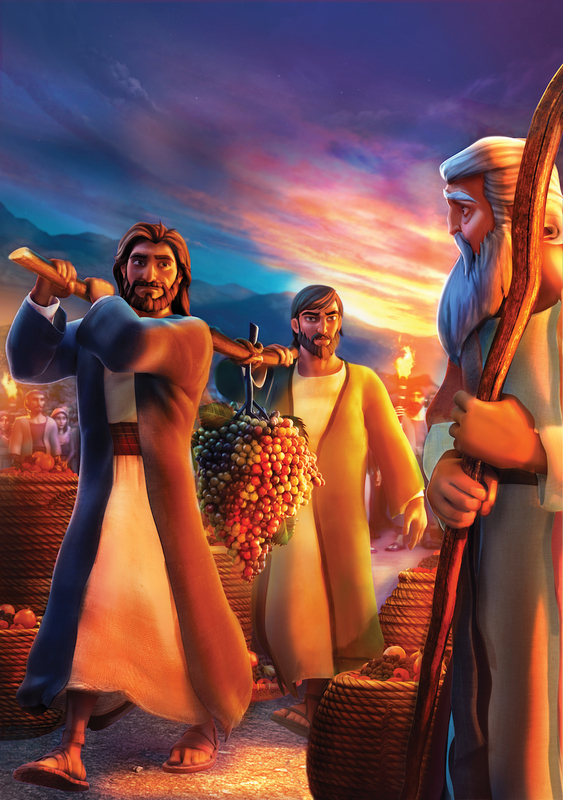 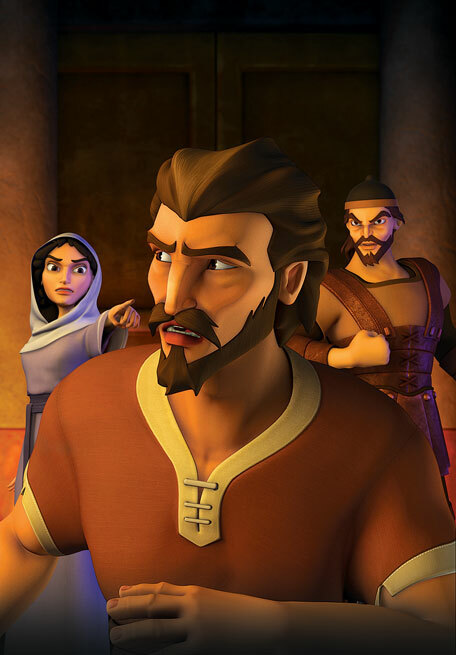 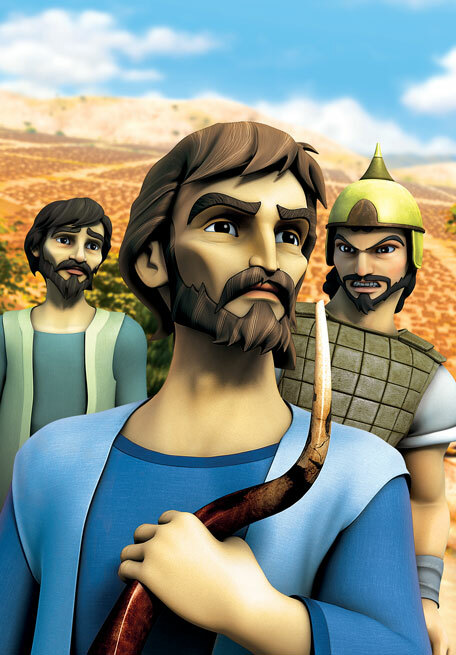 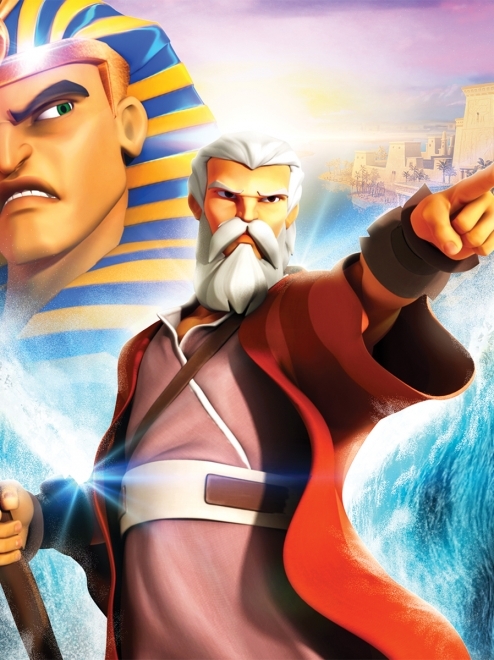 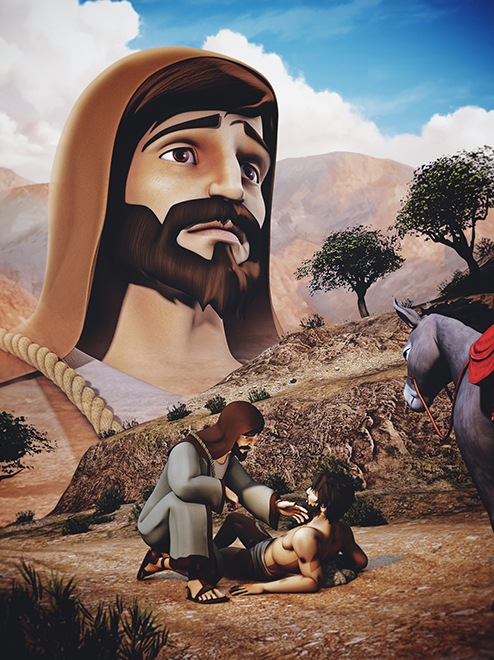 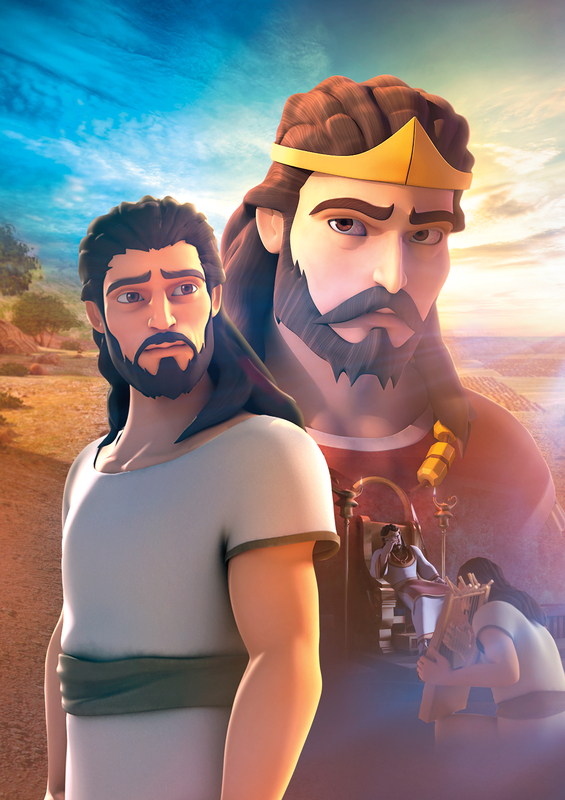 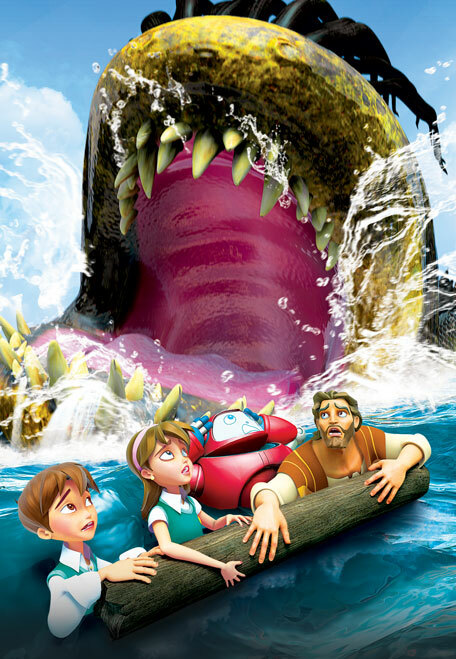 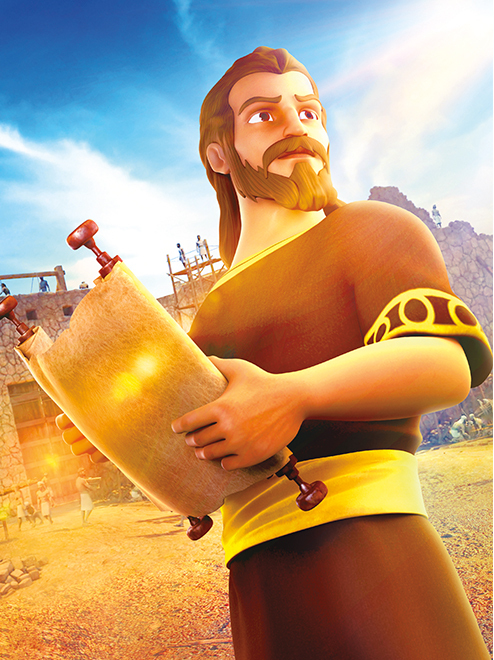 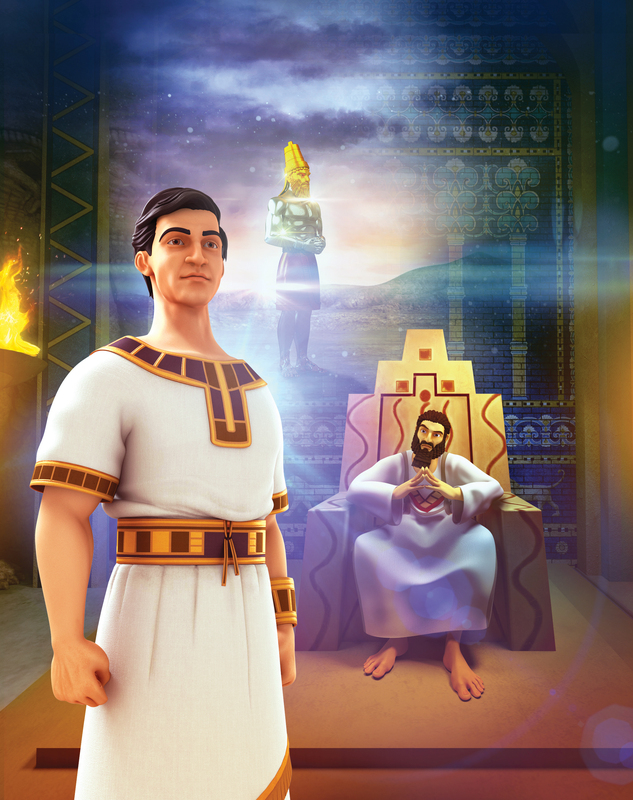 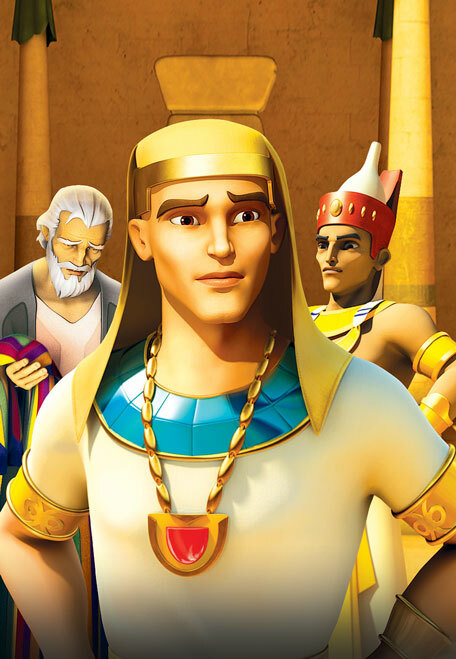 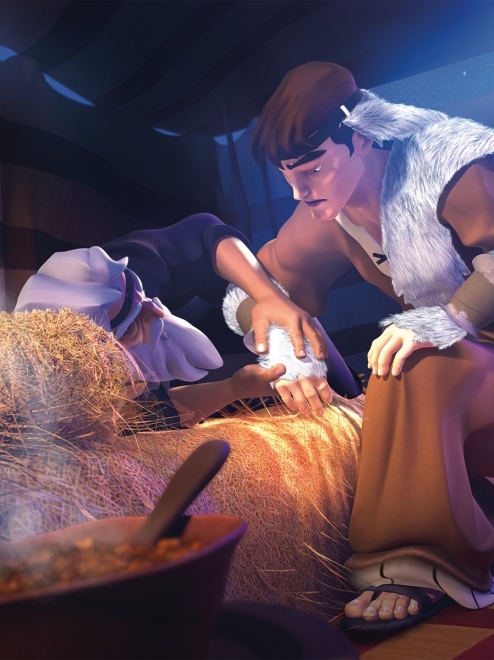 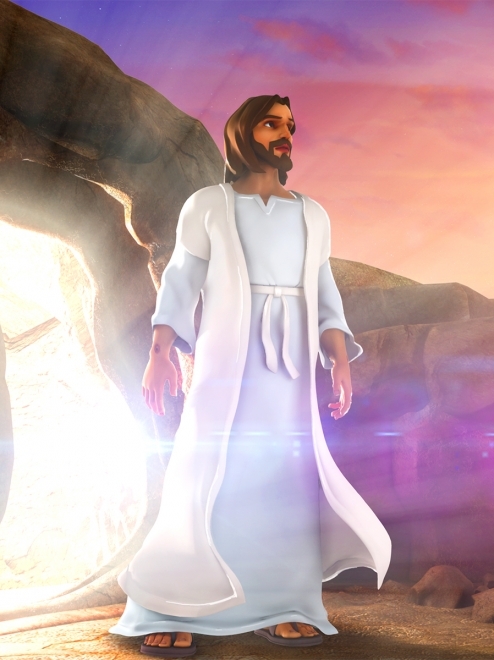 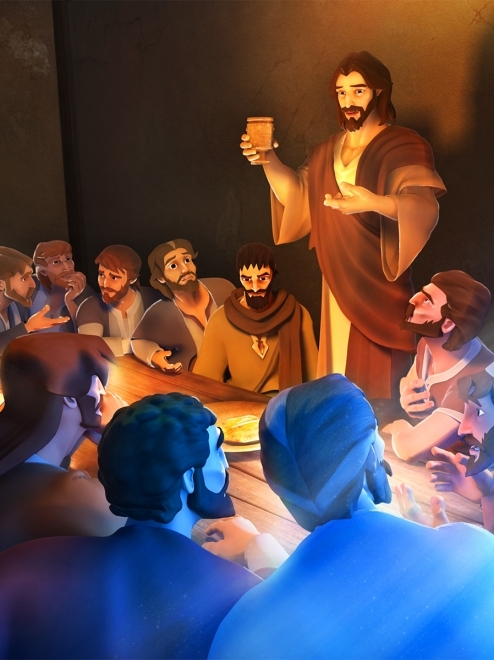 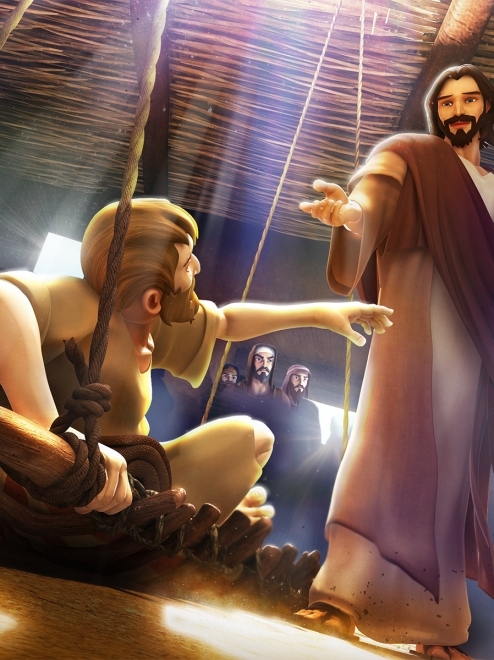 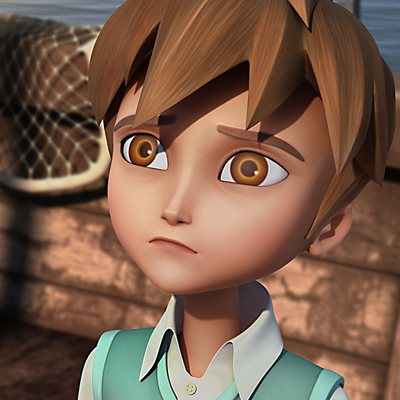 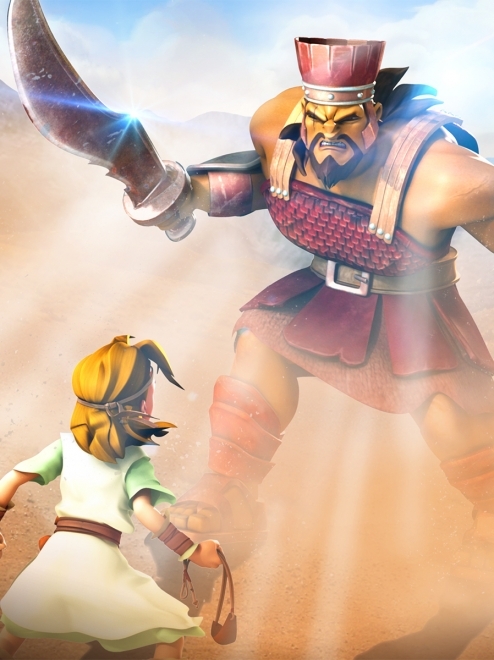 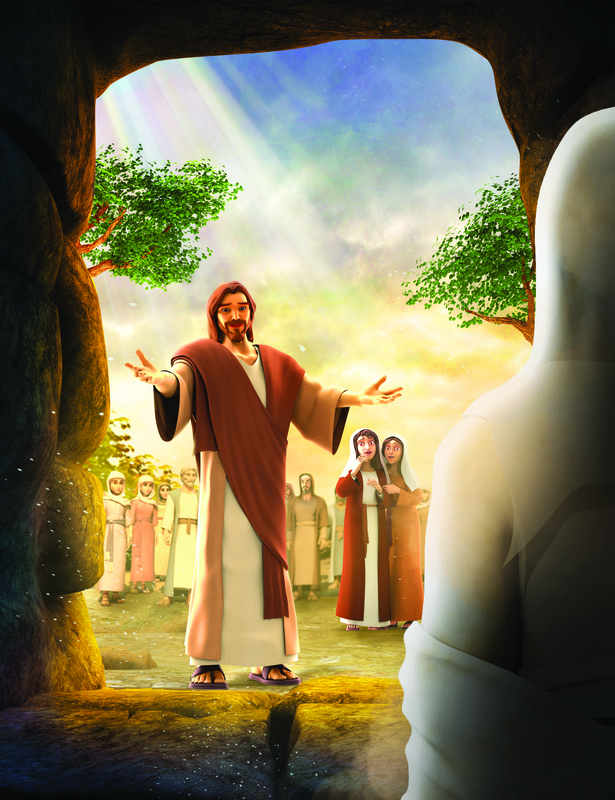 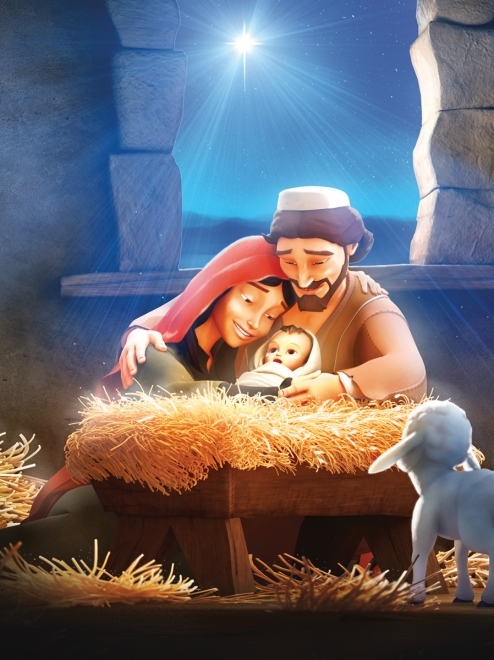 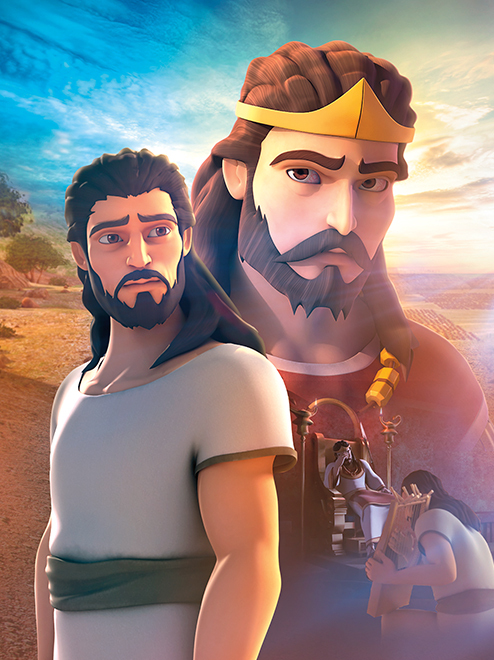 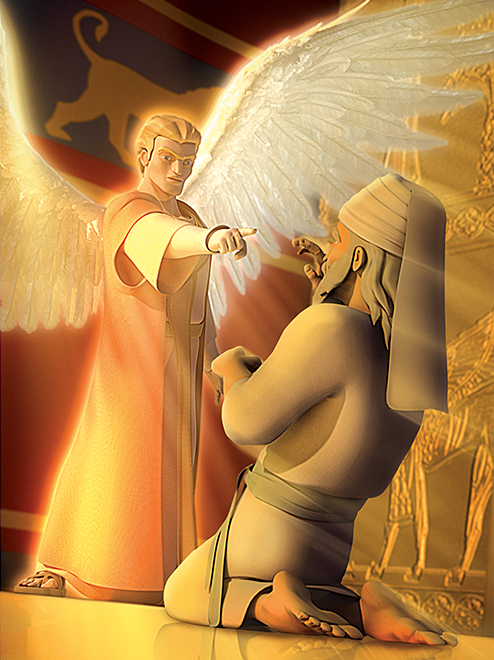 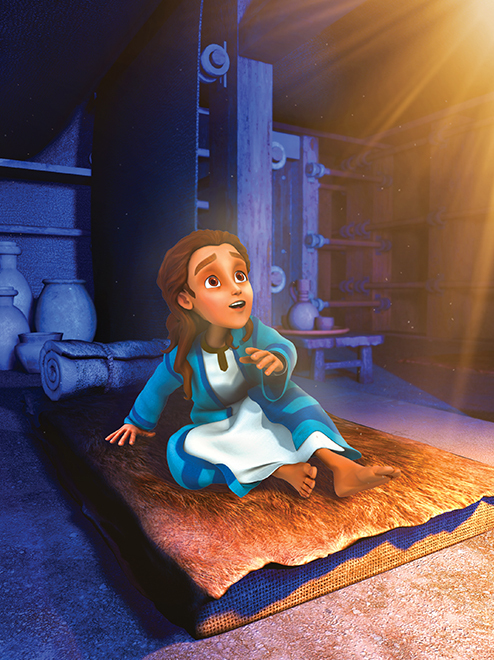 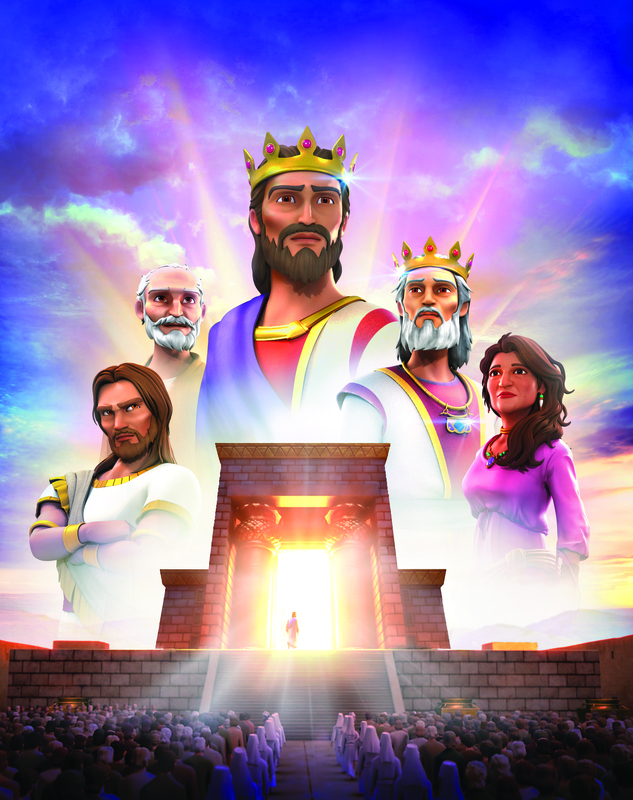 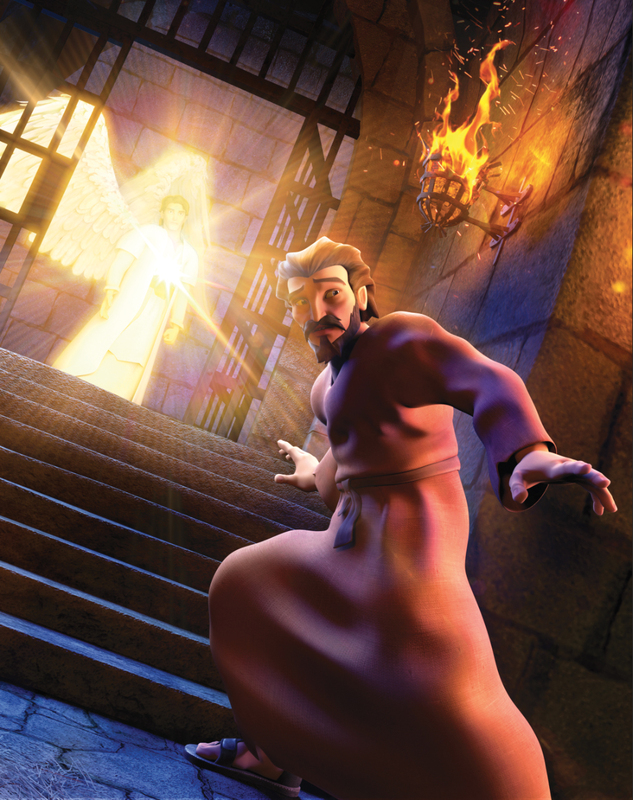 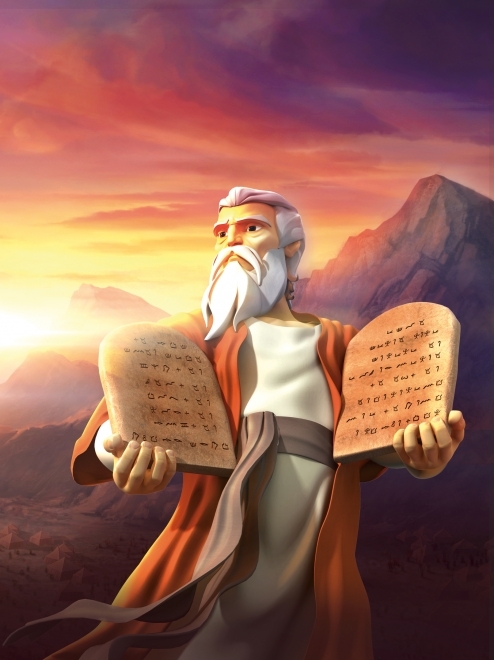 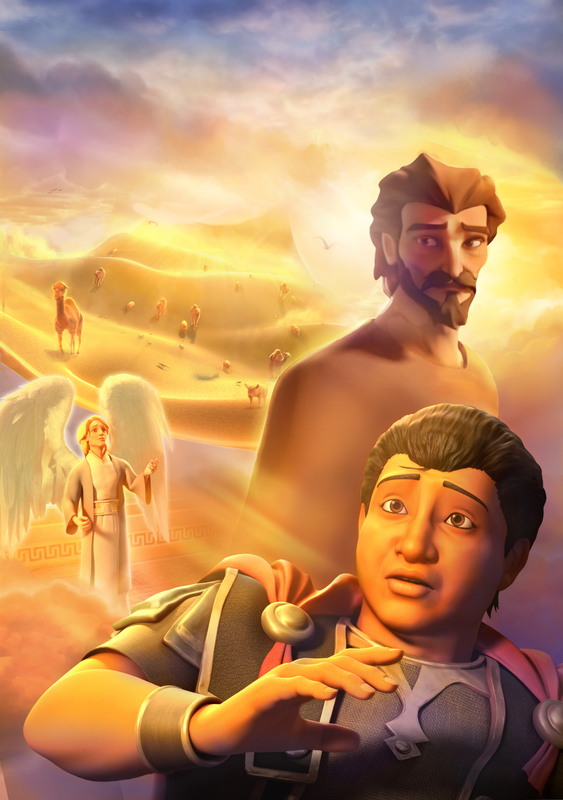 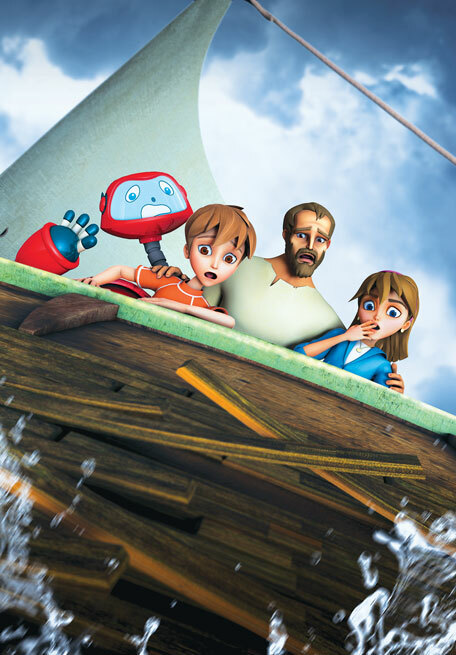 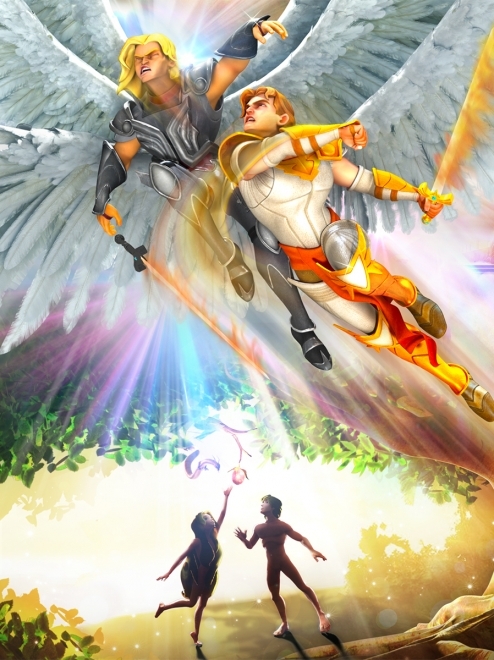 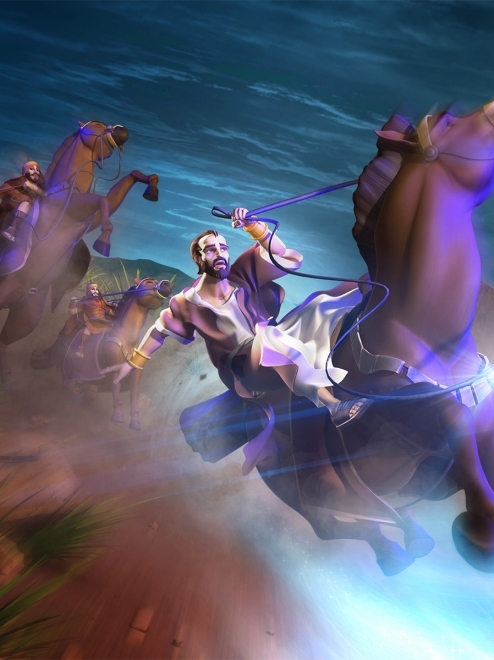 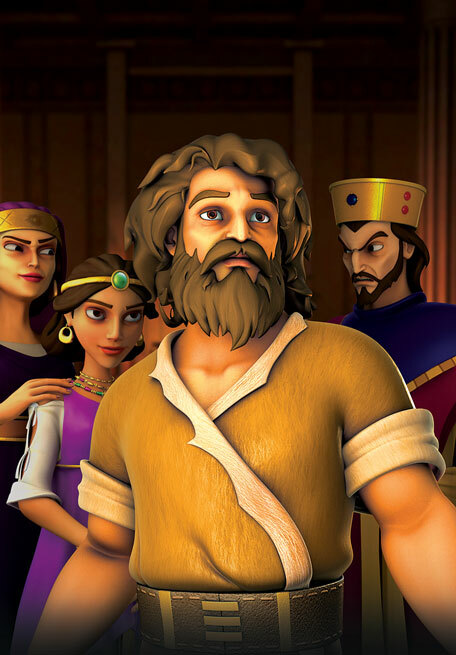 Superbook takes Chris, Joy and Gizmo back in time to meet Peter, a disciple of Jesus. 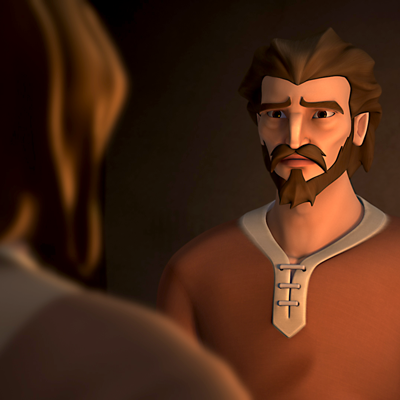 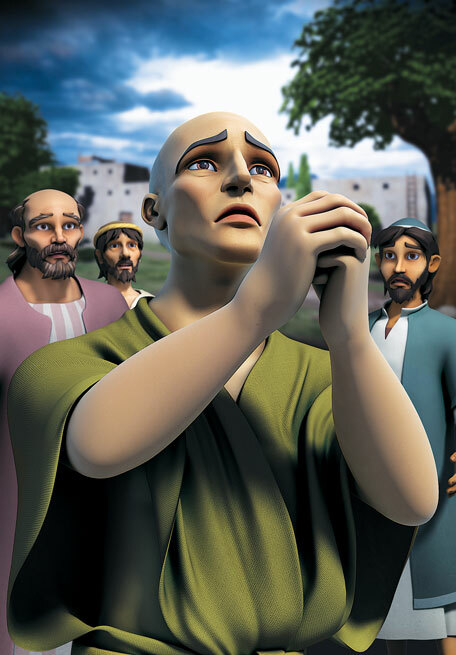 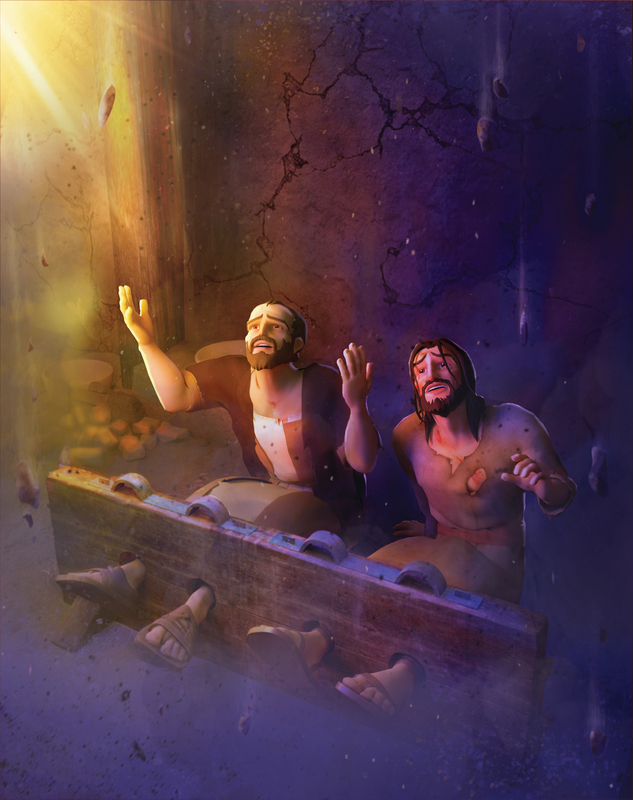 When Jesus is arrested, Peter denies knowing Him three times. 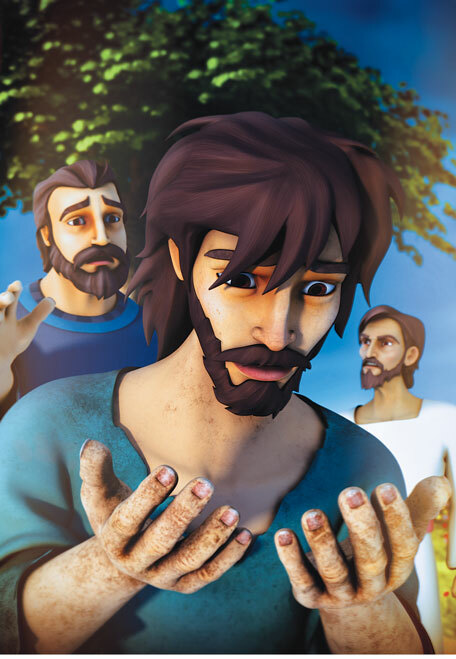 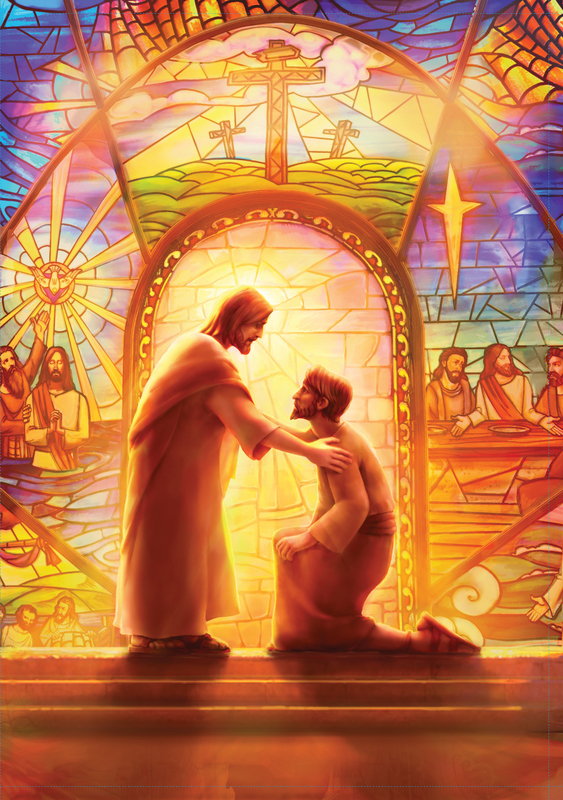 After Jesus’ death and resurrection, He forgives Peter three times and their relationship is restored. 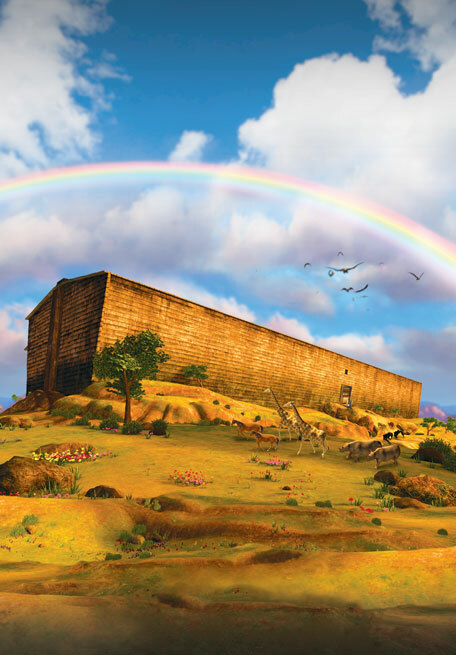 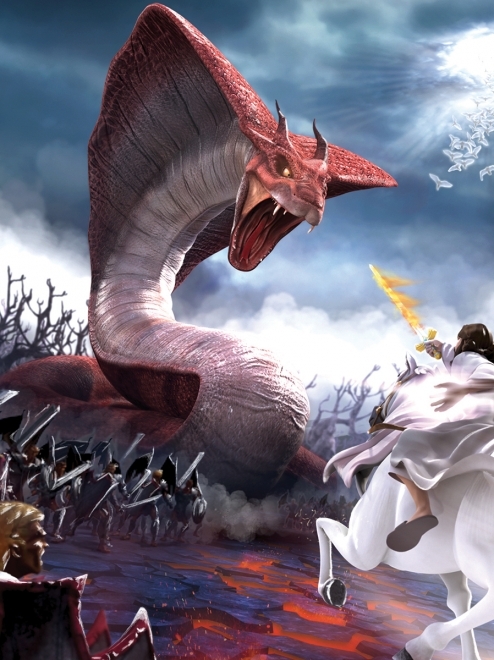 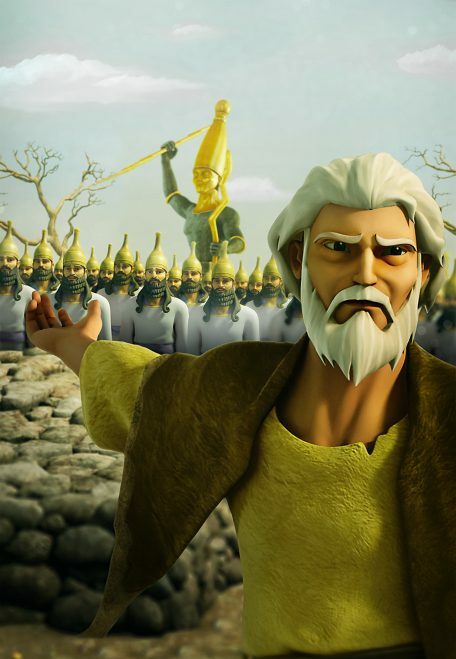 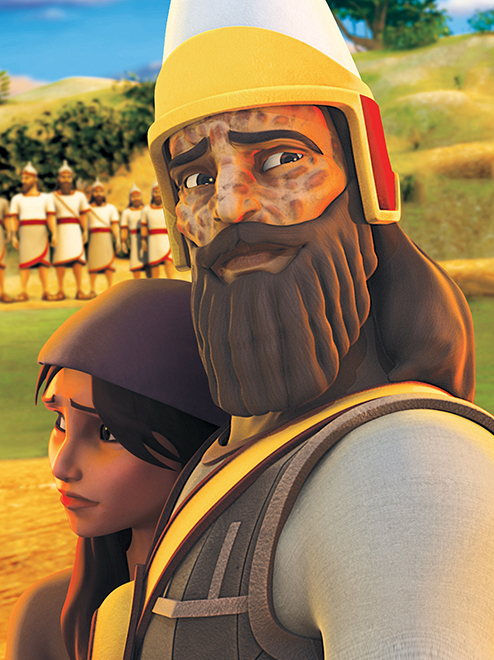 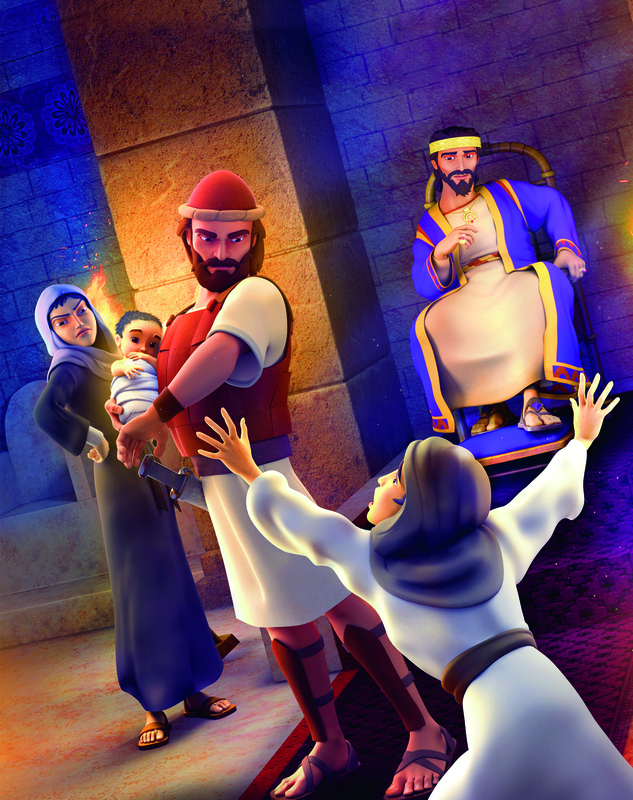 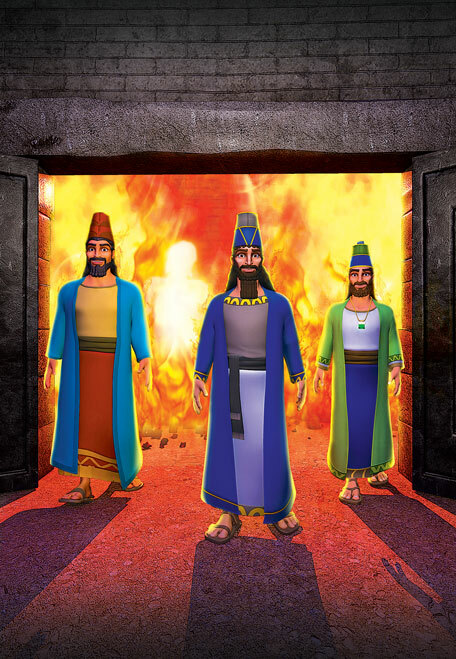 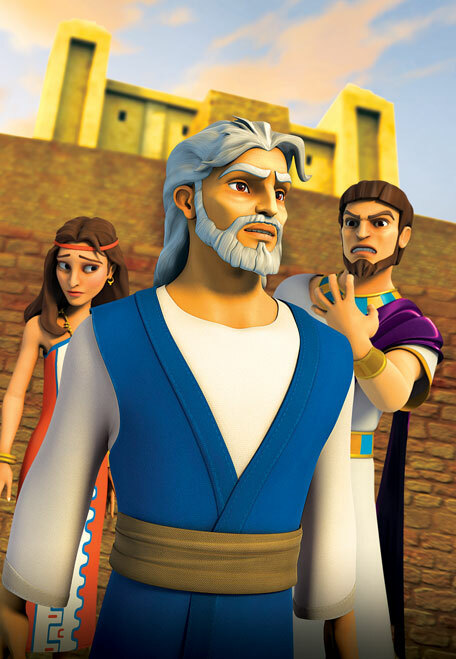 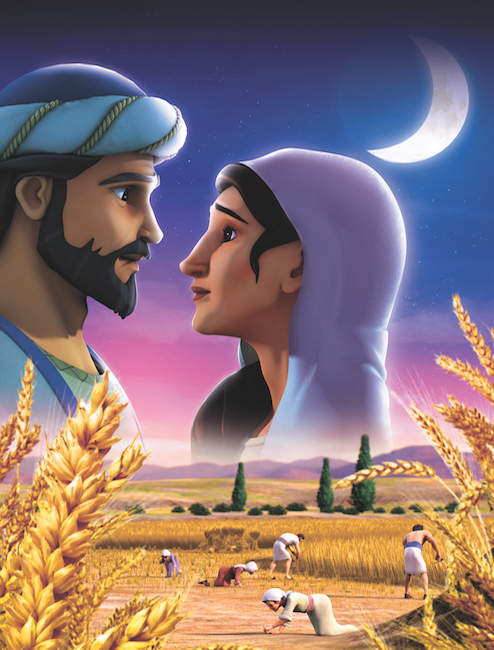 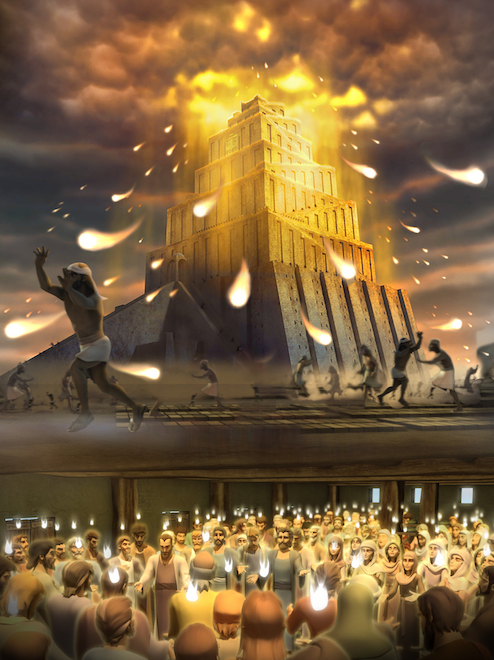 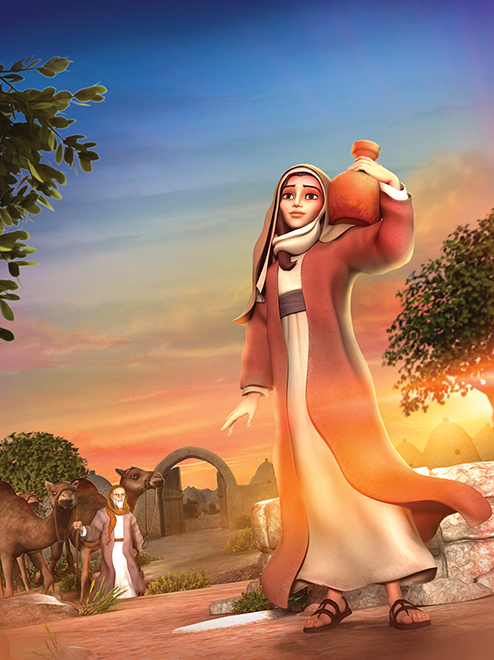 The children learn that God is always ready to forgive.